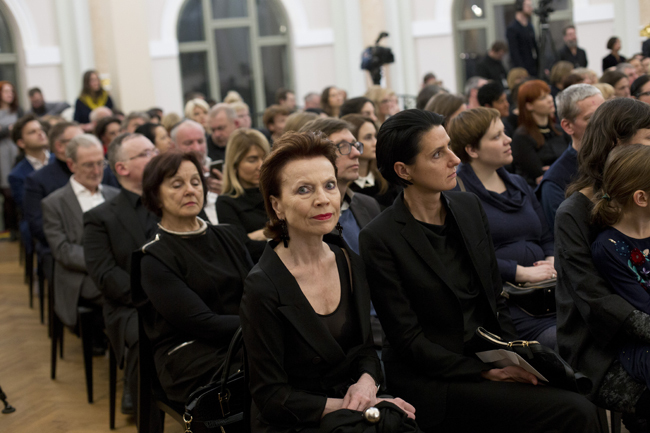 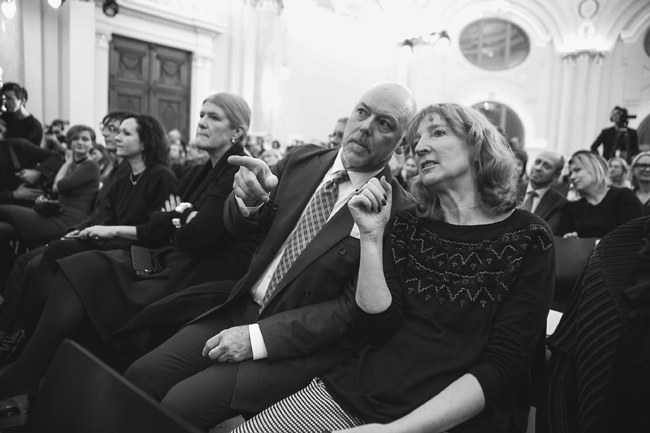 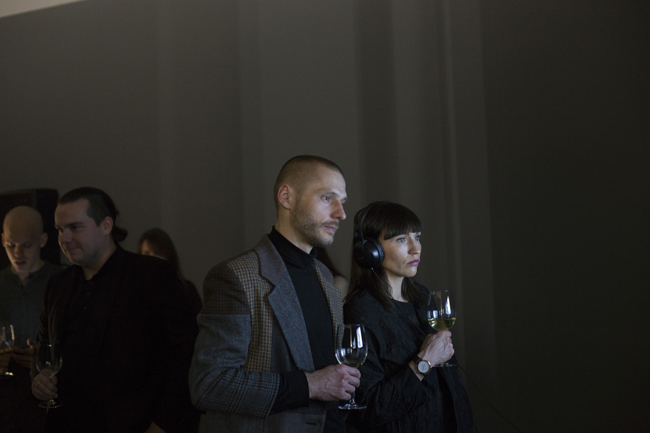 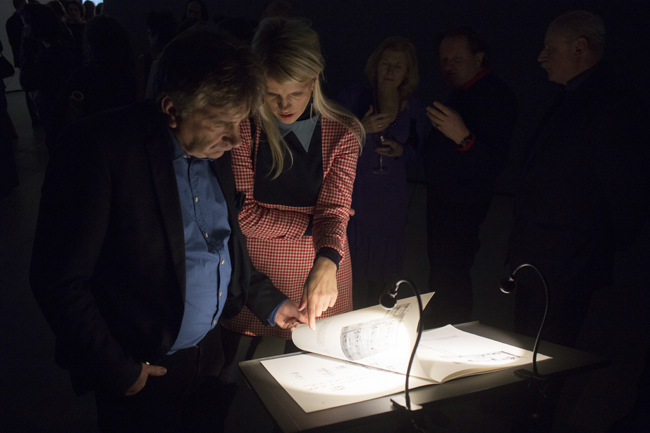 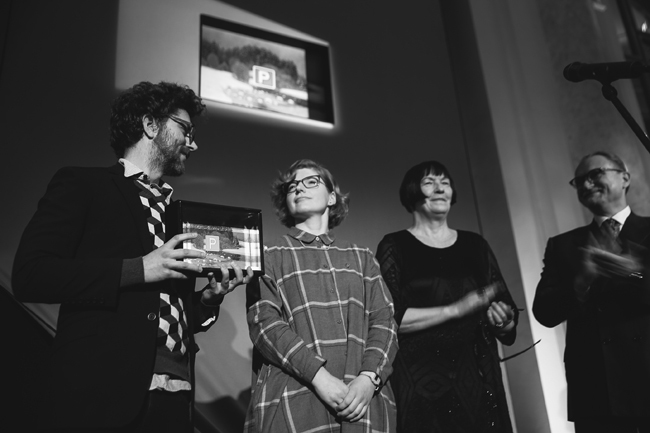 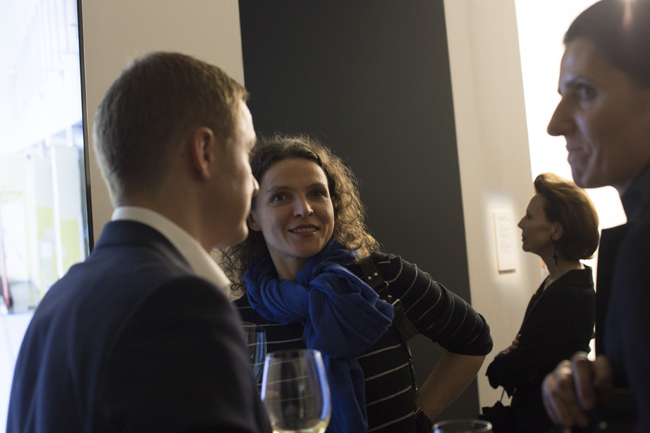 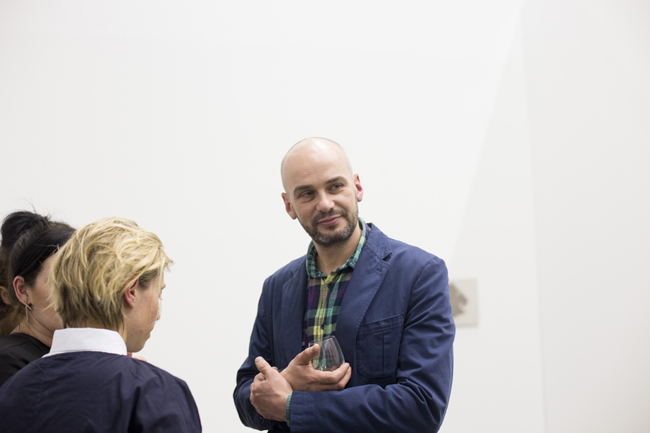 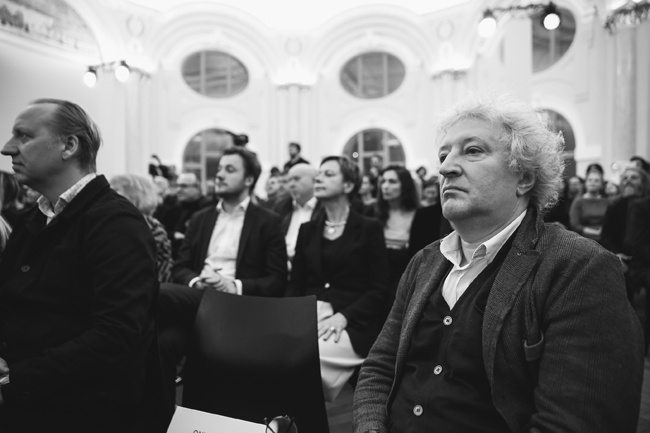 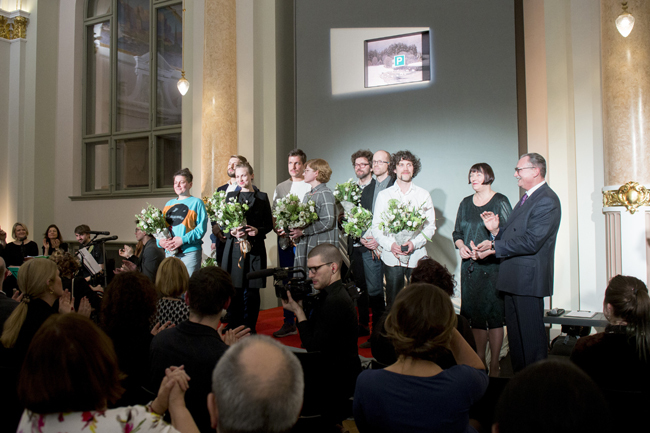 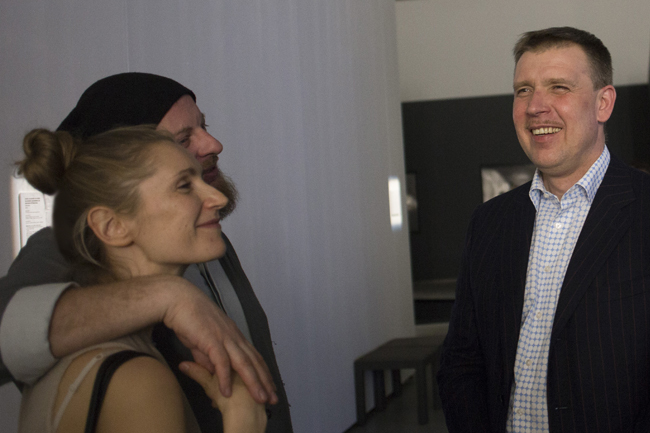 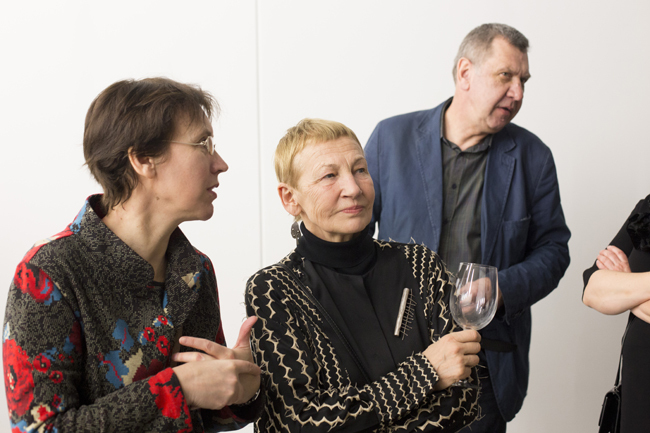 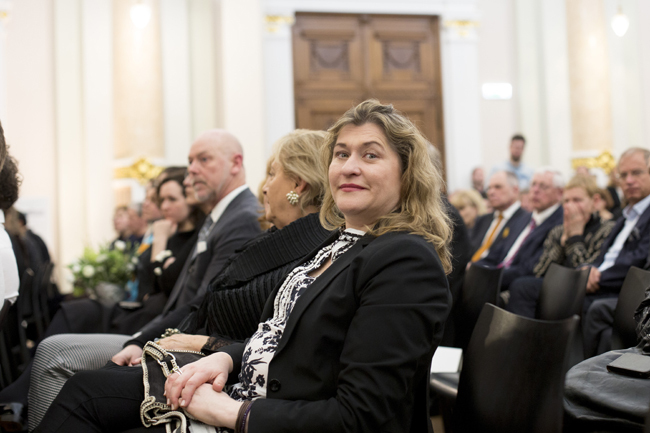 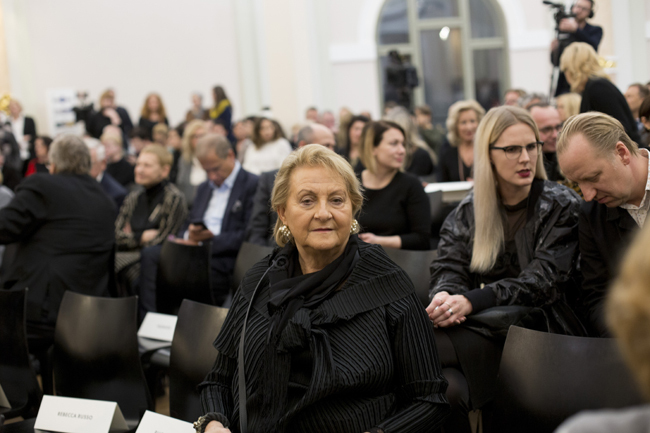 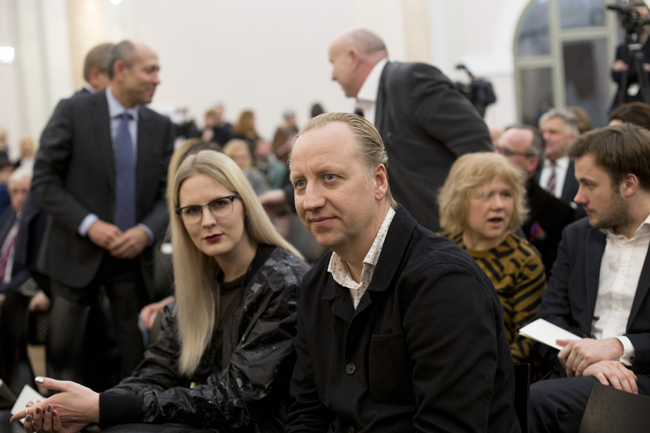 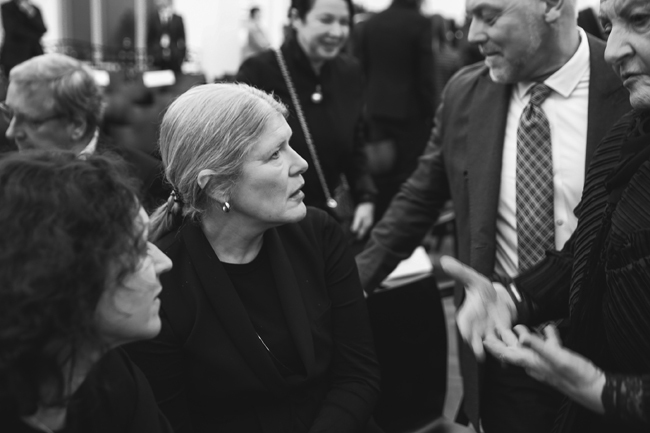 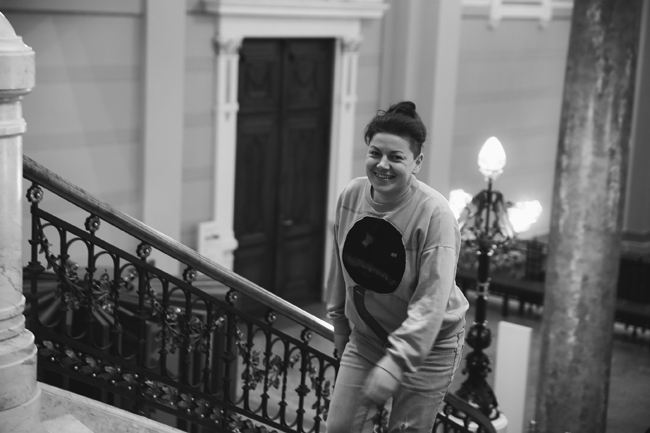 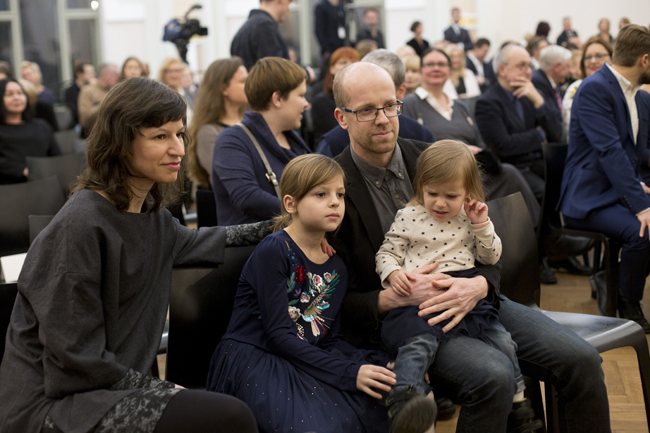 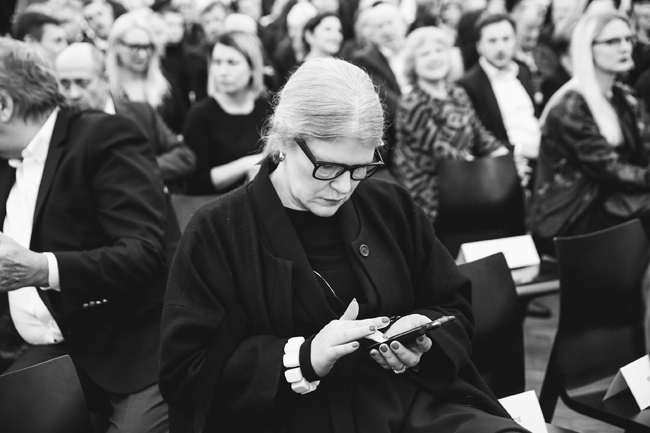 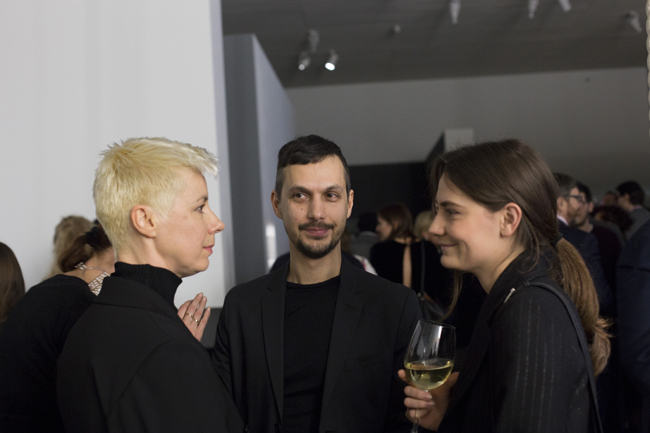 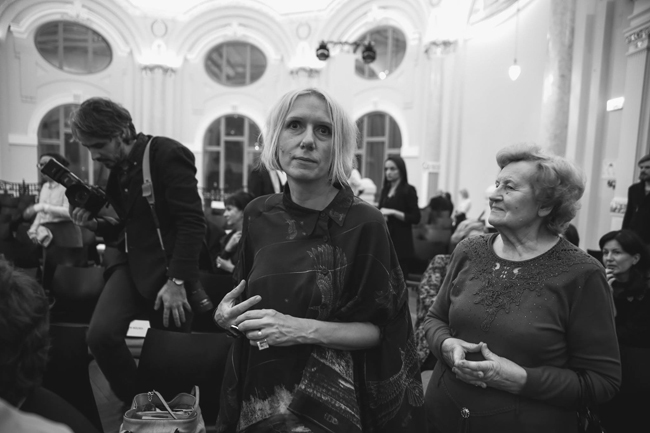 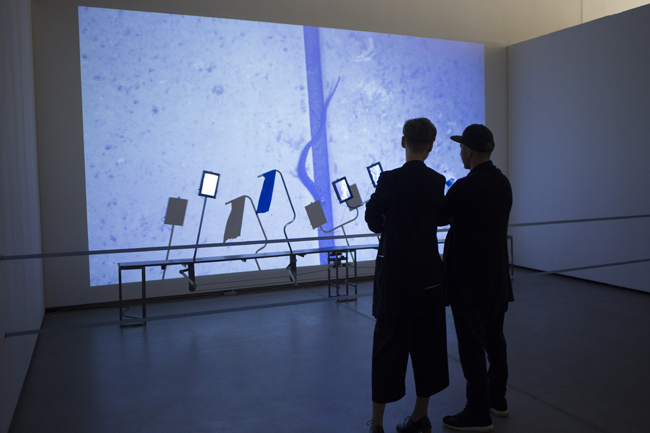 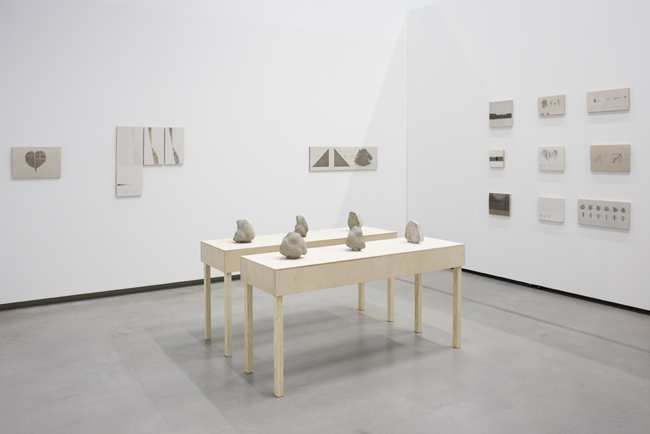 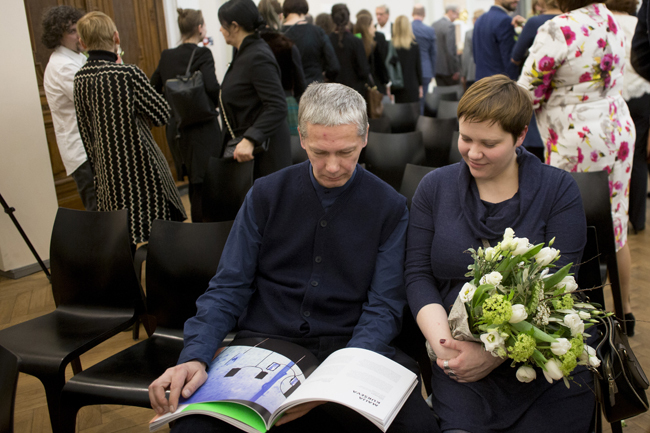 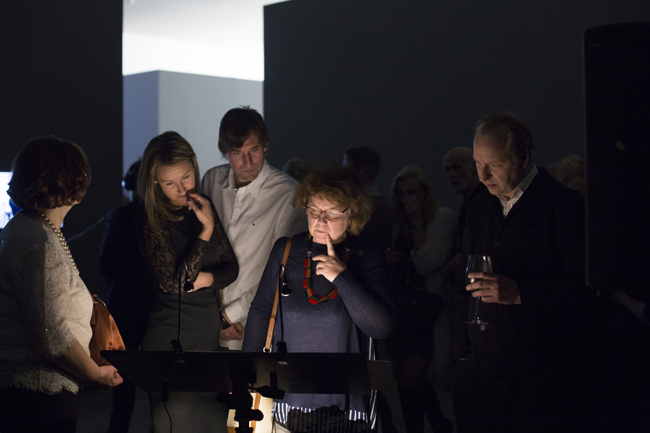 On 17 February, in a special ceremony held at the Latvian National Museum of Art (LNMA), the winners of the 2017 Purvītis Prize were announced – Anna Salmane, Krišs Salmanis and Kristaps Pētersons. 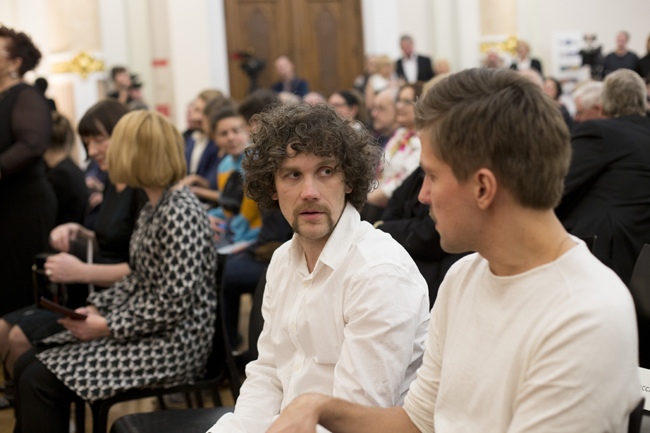 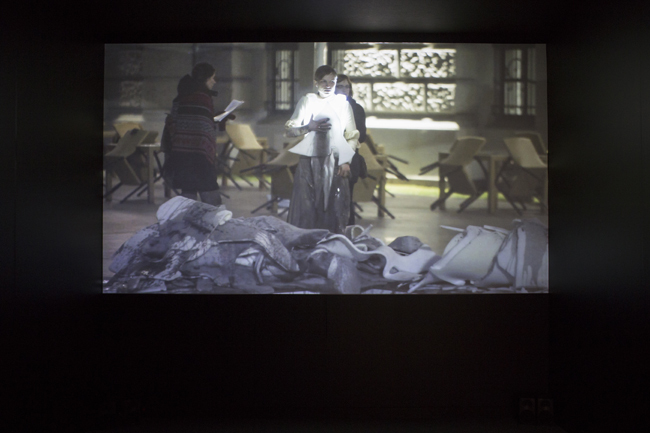 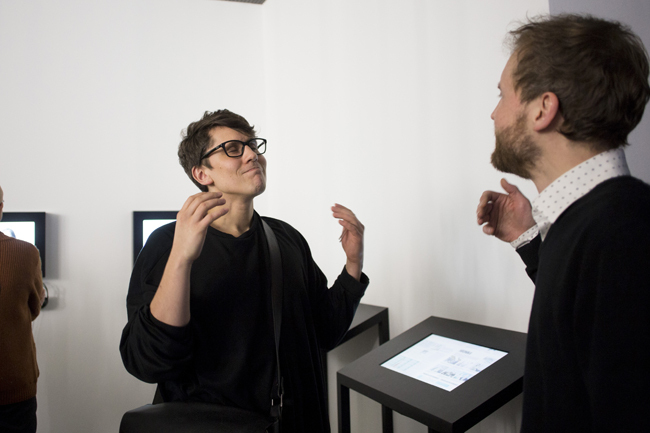 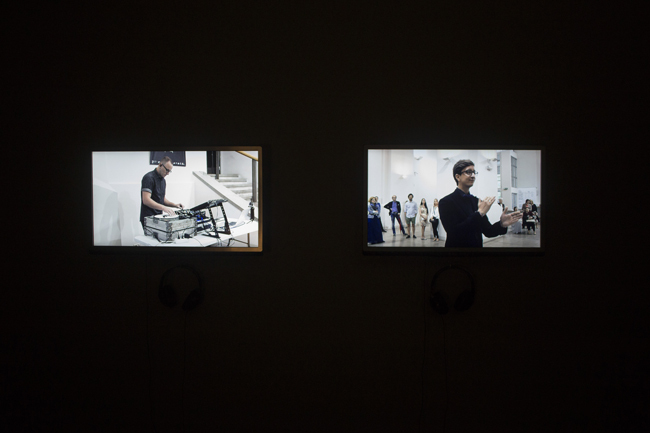 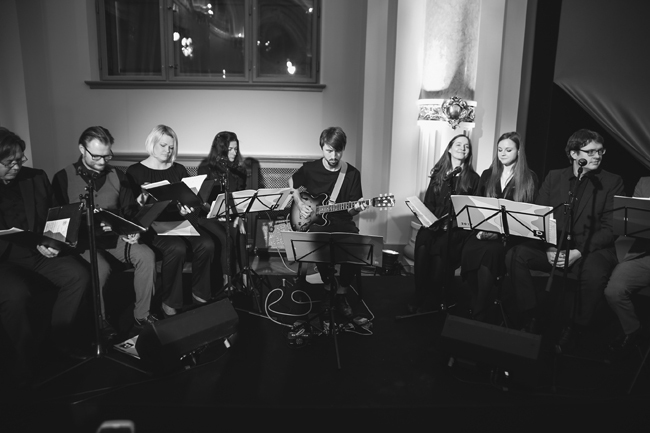 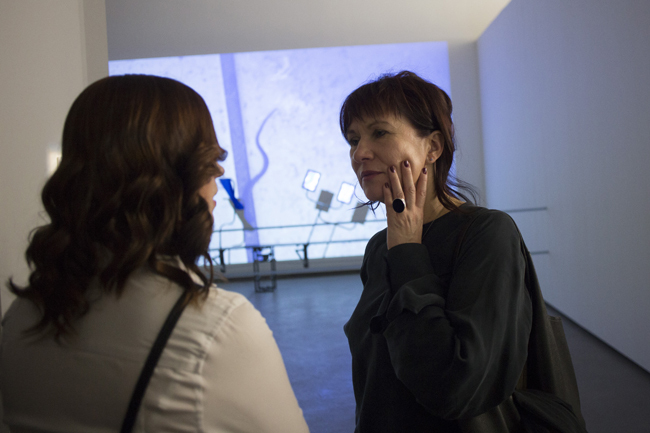 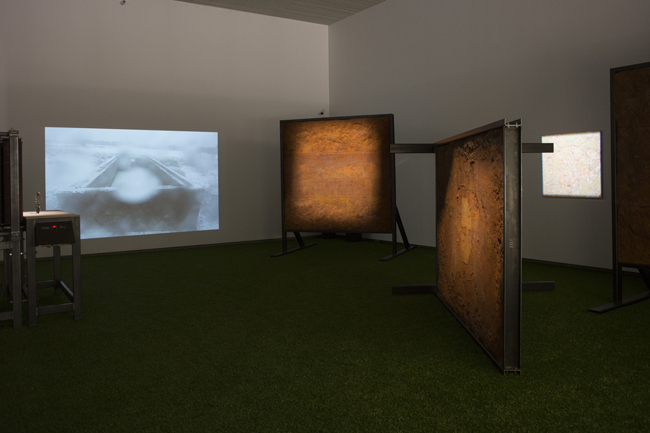 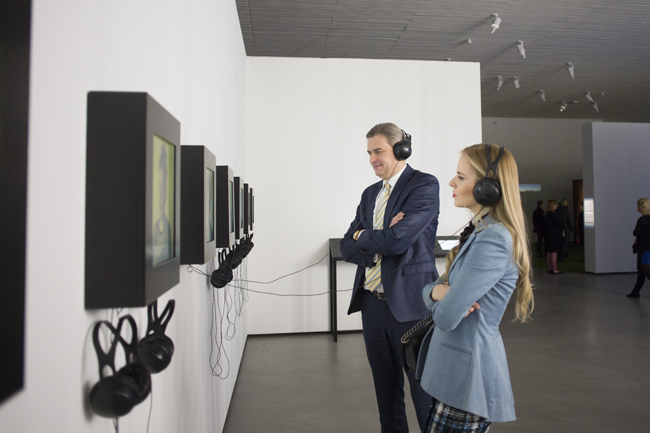 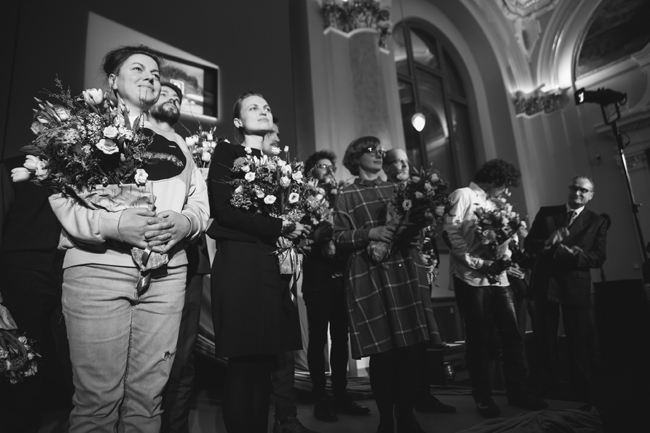 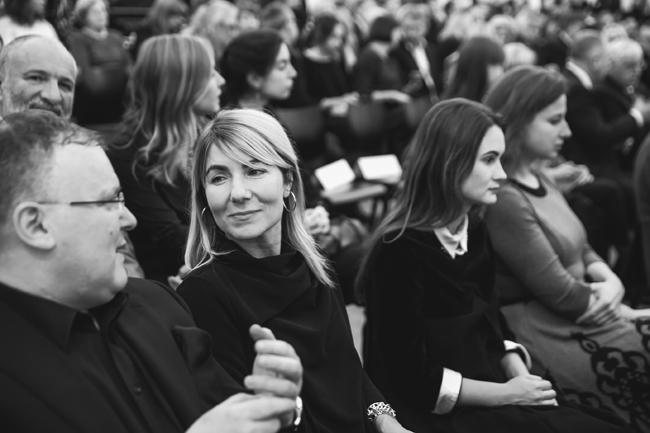 The artists received the award for their exhibition “Song”, which was held in 2015, in the Creative Workshop of the LNMA’s “Arsenāls” exhibition space. 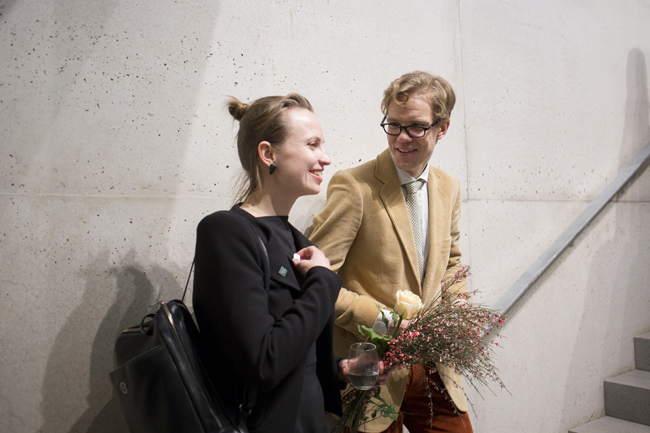 Two of the artists, Anna Salmane and Krišs Salmanis, were there to receive the award in person, while their third group member, the composer Kristaps Pētersons, sent greetings from abroad since he was performing at a concert with the Kremerata Baltica chamber orchestra at the time. 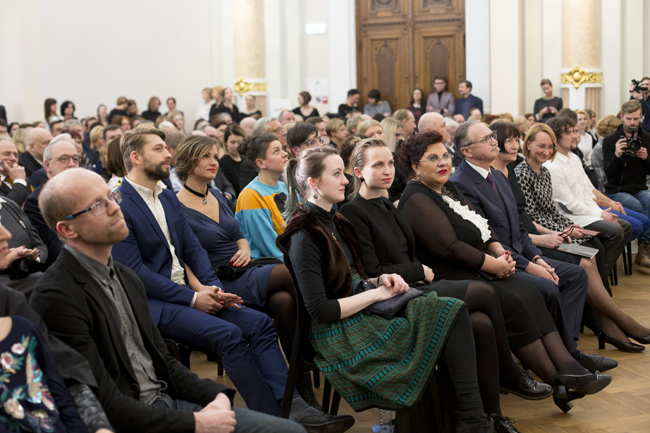 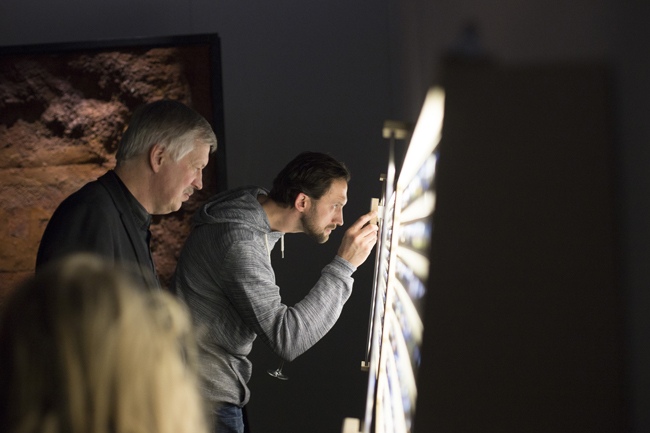 After the award ceremony, the exhibition featuring the works of the finalists nominated for the 2017 Purvītis Prize was opened in the Great Hall of the LNMA. 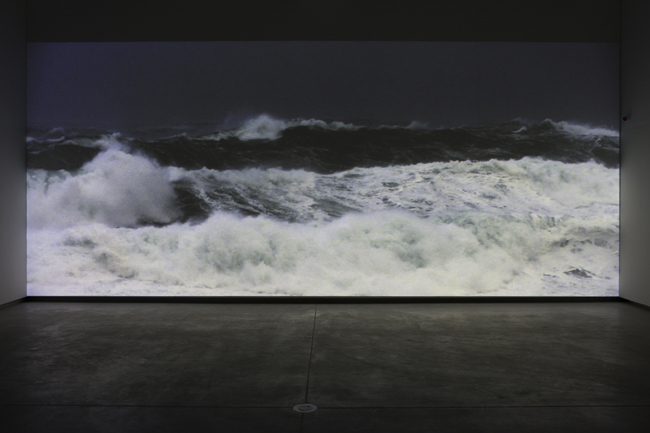 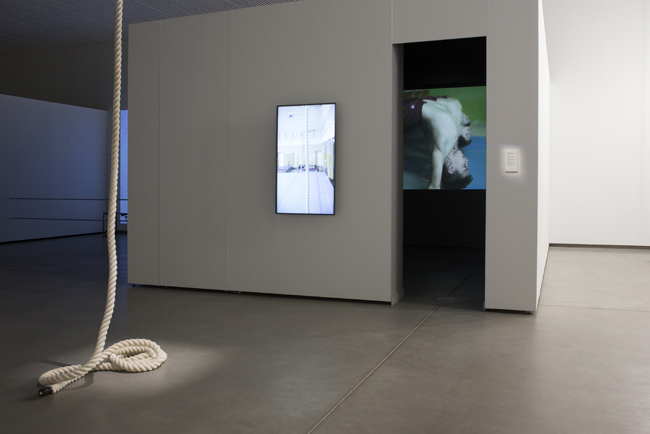 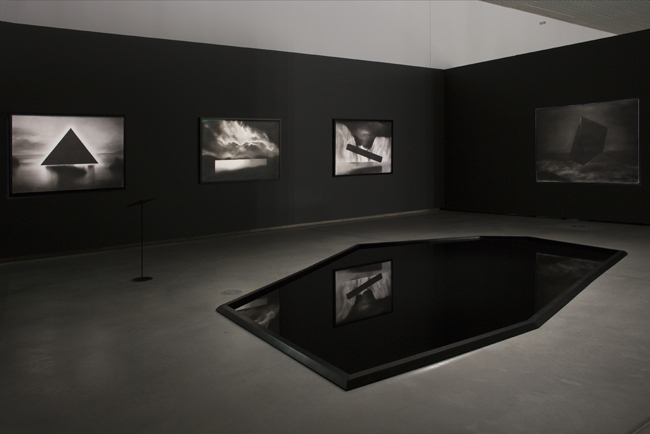 The exhibition will be open through 9 April. 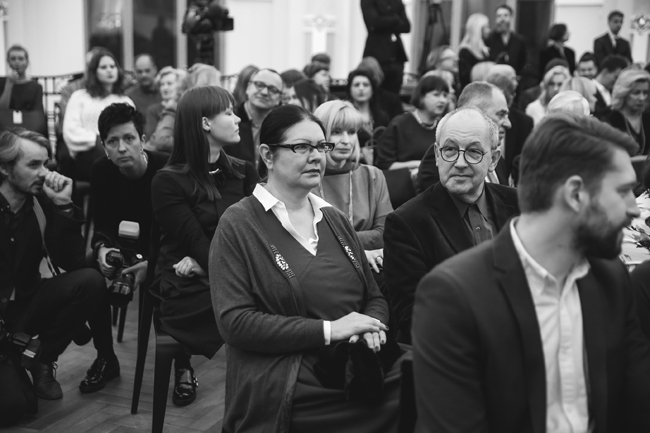 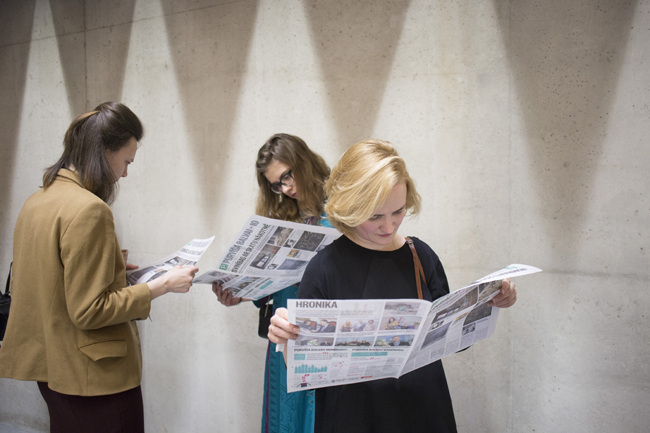 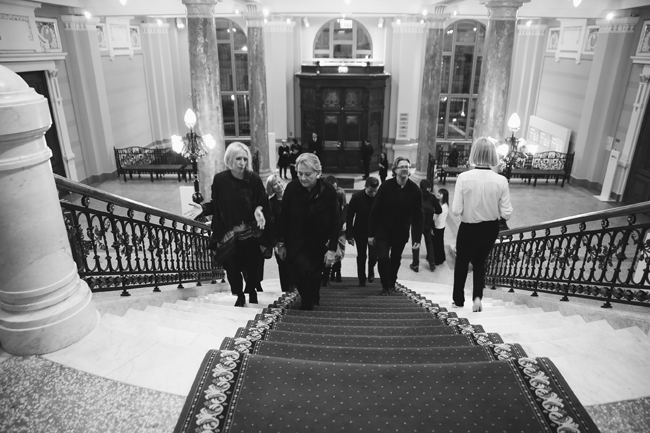 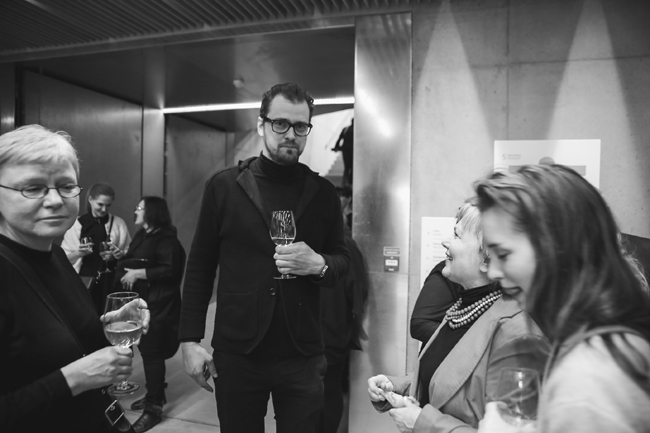 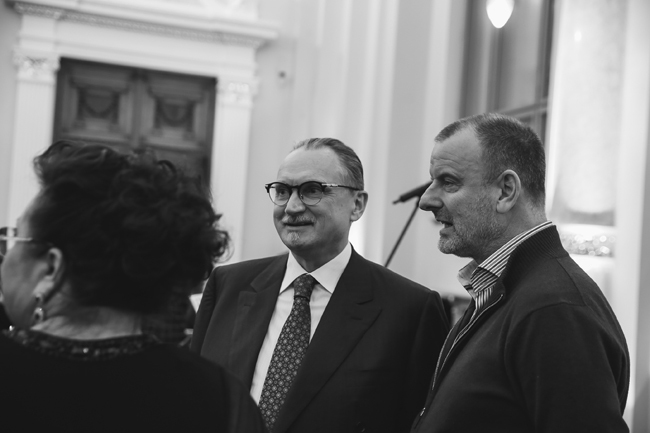 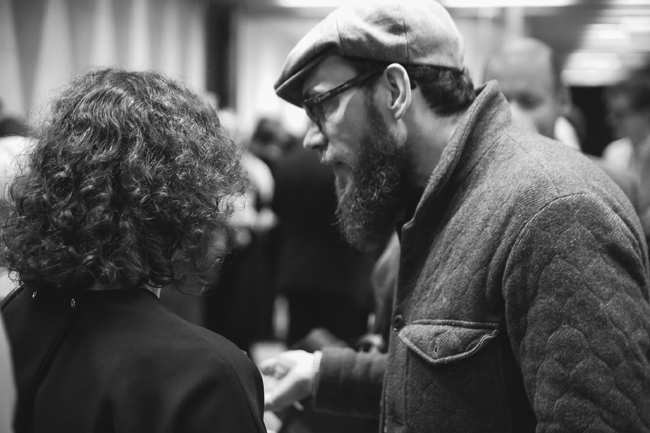 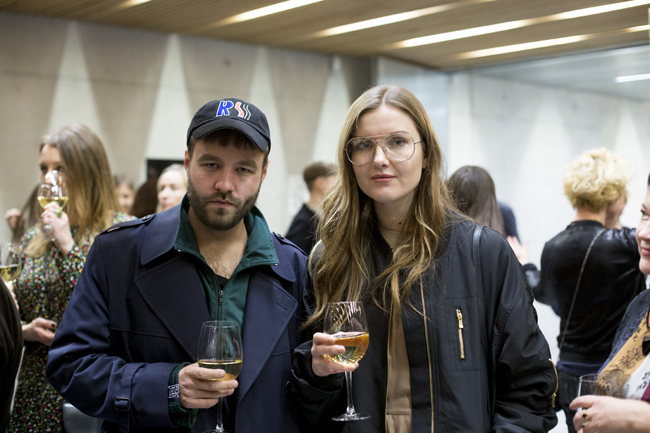 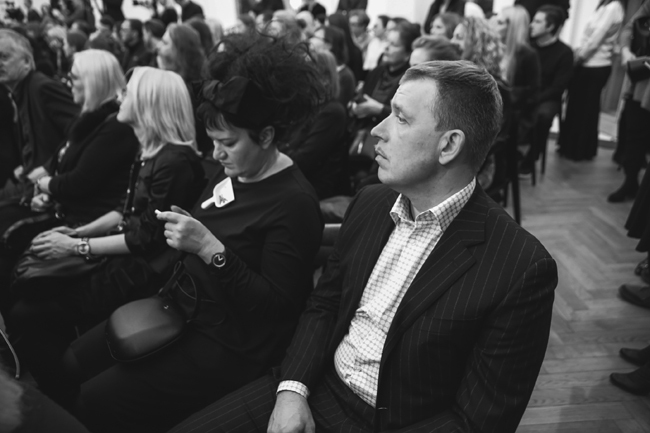 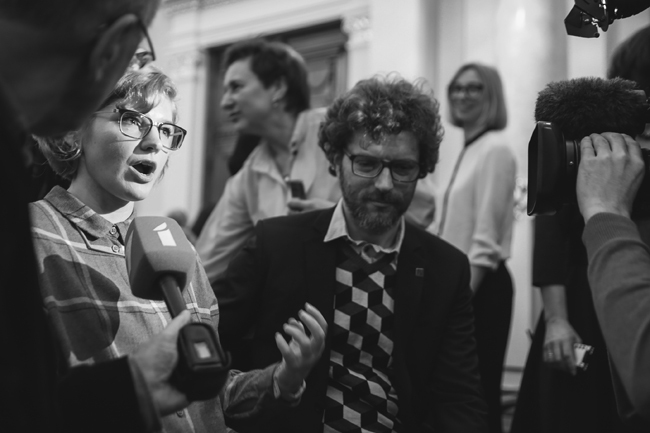 We present the following photo report on the 2017 Purvītis Prize award ceremony and the opening of the accompanying exhibition!